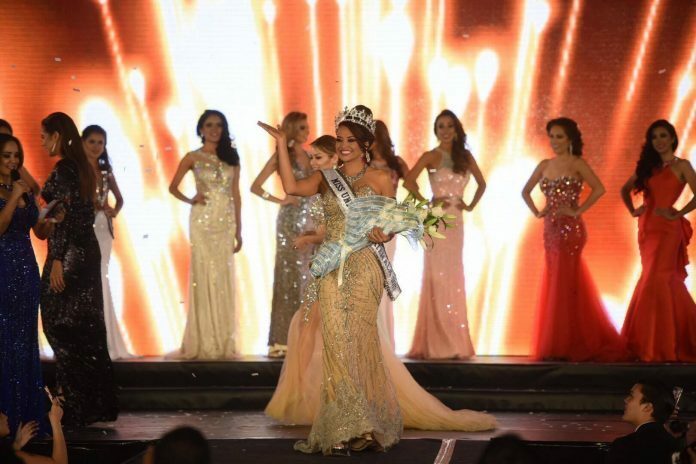 Isel Anelí Súñiga Morfín has been crowned as Miss Universe Guatemala 2017. 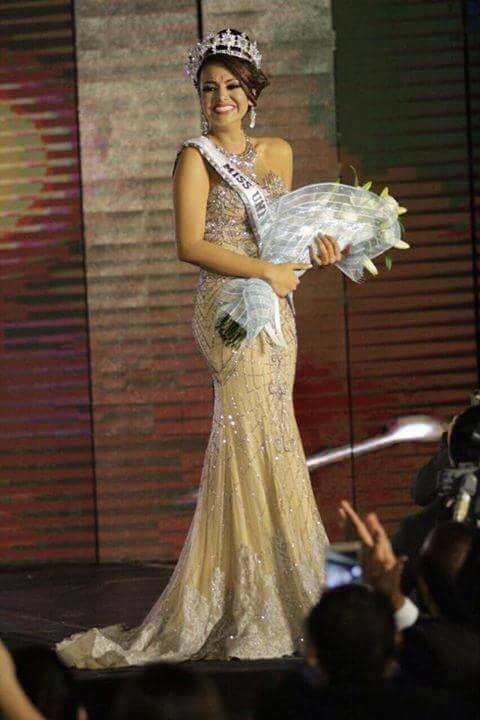 The 22 year-old beauty represented the San Marcos department during the national finals. She will soon compete at the Miss Universe 2017 pageant which is scheduled to be held on November 26. The host city is rumored to be Phoenix, Arizona in the United States. 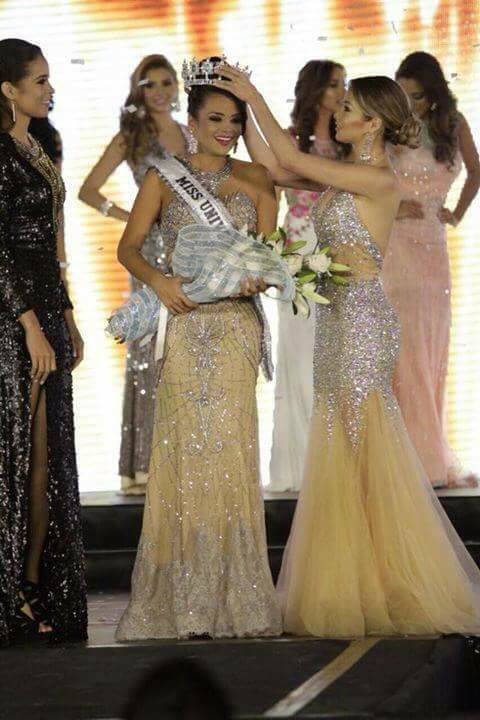 Guatemala doesn’t have a Miss Universe titleholder. The country has landed in the semis of the pageant in three instances only the latest of which was in 2010.